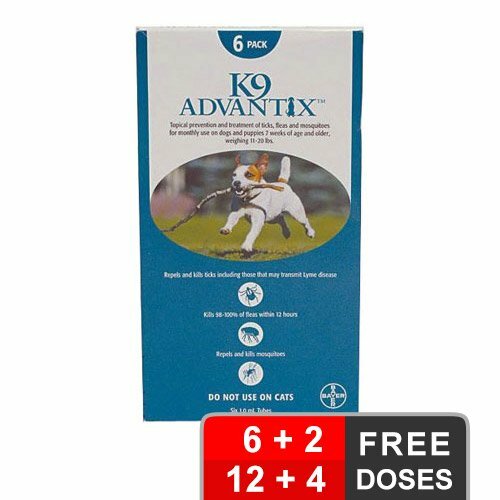 K9 Advantix is a monthly spot-on treatment for protecting puppies and dogs from various external parasites. It kills fleas, brown dog ticks, deer ticks, lone star ticks and American dog ticks and repels mosquitoes found on 7 weeks and older puppies and dogs. It prevents growth of tick population by detaching and repelling ticks from sticking the pet’s body through the ‘hot foot’ mechanism. 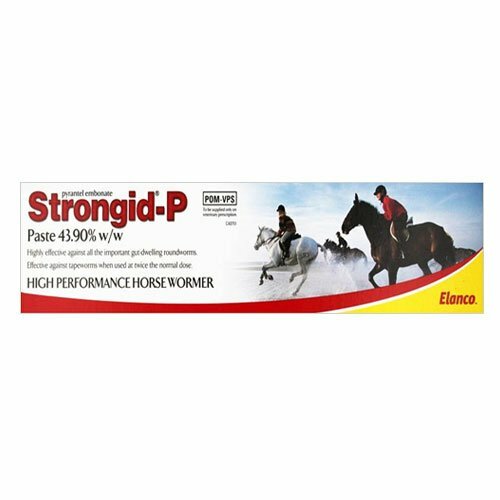 Active ingredients, Imidacloprid and Permethrin block the sodium channels of the treated pet. This blocks the nerve impulses of the parasite causing paralysis and death. Their insecticidal action starts killing ticks within two hours of application. Daily tick searching and removal is essential to remove the dead ticks. The treatment prevents re-infestations for an entire month. K9 Advantix is a broad-spectrum treatment that provides protection to dogs against fleas, ticks, mosquitoes, chewing lice, insects, sand flies and stable flies. It kills fleas within 24 hours and ticks within 48 hours. 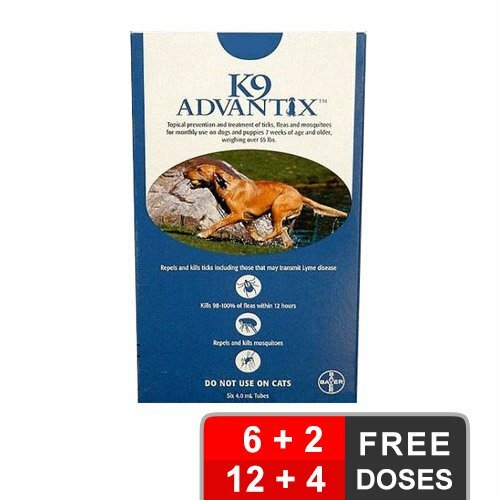 A single topical treatment for multiple parasites, K9 Advantix saves puppies and dogs from various parasite-borne diseases. K9 Advantix is available in four different packs, categorized as per the weight of dogs - Green pack for small dogs/pups (1-10 lbs weight), Aqua pack for medium dogs (11-20 lbs), Red pack for large dogs (21-55 lbs) and Blue pack for extra large dogs (>55 lbs weight). Select the appropriate pack as per the weight of the pet. For the ease of application, let the pet stand in a comfortable position. Part the fur between the shoulder blades such that bare skin is visible. Place the tip of the opened tube and squeeze out the content on the spot. Apply at one spot to dogs weighing less than 20 lbs. For dogs weighing over 20 lbs, apply at 3-4 spots across the backbone towards the base of the tail. Let the area be dry. Do not allow other pets and children to play with or groom the treated pet. 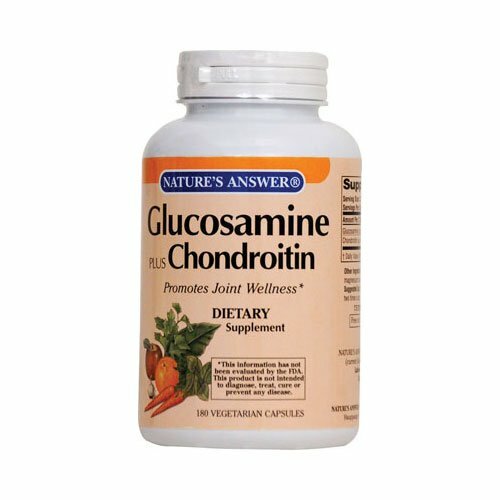 It is a safe treatment for 7 weeks and older puppies, dogs, pregnant and nursing dogs. Repeat every month. Before treating sick or debilitated pets. It is highly toxic for cats and so use on cats is strictly prohibited. Keep cats and kittens away from the treated dog. 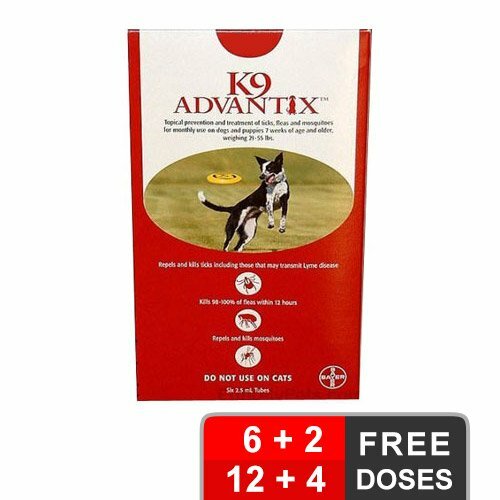 Do not treat pets allergic to any of the ingredients of K9 Advantix. While applying, keep the pipette away from the pet’s eyes and mouth. Store in cool place with temperatures below 30 °C. Treated pet should be bathed or washed only after 48 hours of application. In rare cases, there may be adverse reactions like itching, redness, sore skin, lethargy and more. If the signs persist then consult a veterinarian at the earliest. K9 Advantix did really well to shoo away sand flies that infected my poor pal. She's now much better. This product had aided me in effectively killing all existing fleas in my pal. She is now free from the pesky parasite. 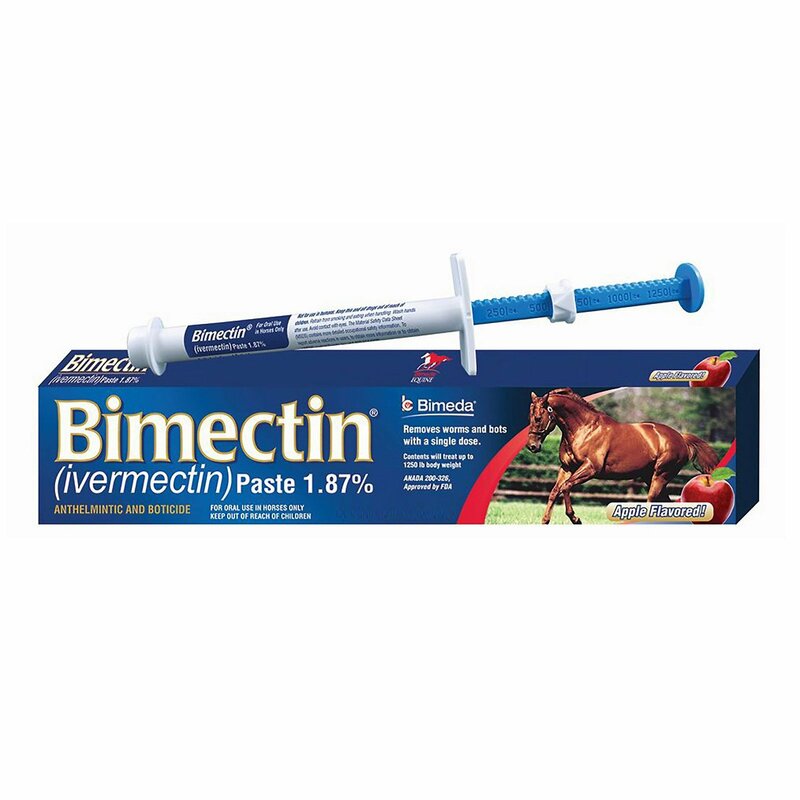 A pretty handy product to use if your dog is suffering from tick infection. It effectively cured chewing lice in my dog. Amazing! 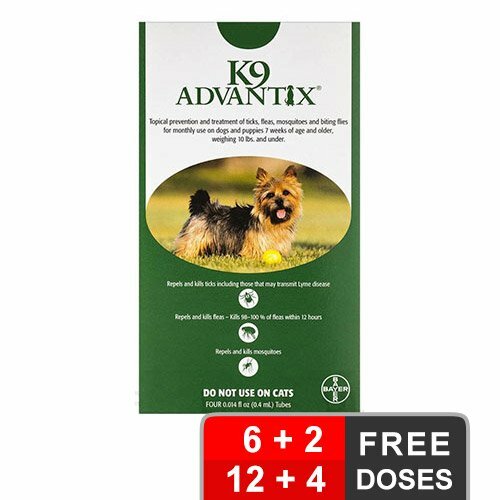 K9 Advantix is a multi-treatment product that helps in treating fleas, ticks and chewing lice. A lovely product indeed! Advantix is really very effective within 2 days and also does not make my dog’s skin itchy. 6 of 9 found this review helpful. 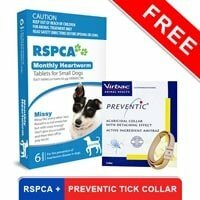 I usually prefer Advantix to prevent ticks on my dog and it works really well. 48 of 50 found this review helpful. Been using Advantix on my 5 dogs for years. Very good no problems. My thing is I do not think I ever paid 175. for the xlarge. I mostly always got a years worth for all the dogs and never paid a lot of money. Your prices go up? 10 of 67 found this review helpful. 8 of 23 found this review helpful.